The Nojar’s rounded form is the answer to a lot of things—and one that always hits the mark. 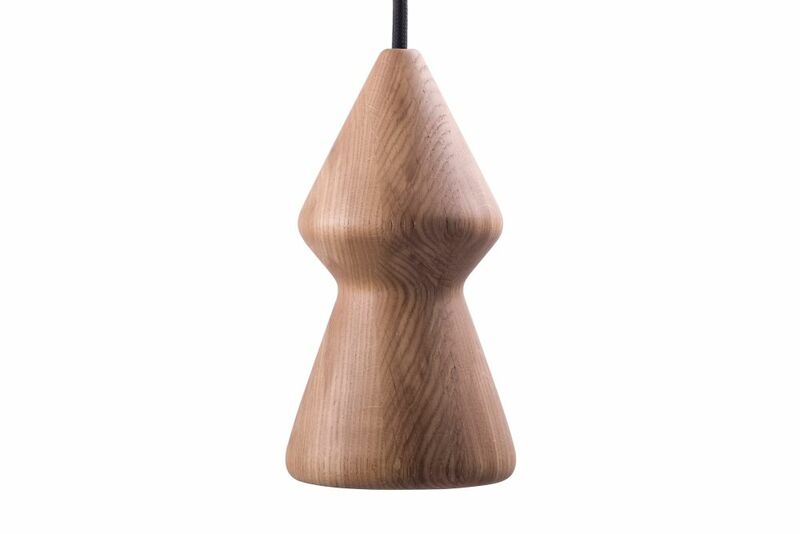 The Nojar Collection is crafted from solid oak and suspended from a coloured textile cable, these pendant lamps radiate the kind of spatial balance that flows organically into the space. Cable length 200cm. Including plastic ceiling rose.